You can help us fight light pollution and protect the night sky. Our members and supporters are on the ground making a difference every day by spreading the word about light pollution to their neighbors, communities and public officials. You can make a difference, too! 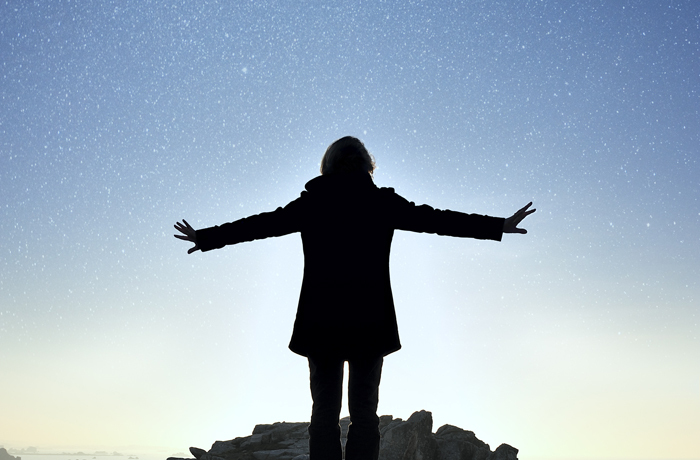 Become a leader in night sky protection. Here are some ideas to get you started. Poor lighting not only creates glare and light pollution but also wastes enormous amounts of energy and money. Take a few moments to inspect your property for inefficient, poorly installed and unnecessary outdoor lighting. Learn how by visiting our Residential/Business Lighting page. 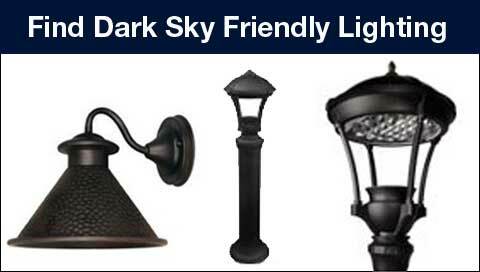 Look for the International Dark-Sky Association (IDA) Fixture Seal Of Approval on any outdoor lighting you purchase. IDA maintains a searchable database of lighting products certified to minimize glare, light trespass and skyglow. These products are recommended when replacing outdated or inappropriate lighting fixtures. You can be a powerful dark sky advocate for your neighborhood, your city, and even your state and country. Solving the light pollution problem involves raising awareness of the issue so that people are empowered to make better decisions as consumers, voters and community members. Use some of our resources like our General Brochure, “Losing the Dark Film” or Mobile Apps to help spread the word. Engage your online community about the issues and explain why to support IDA. Also, be sure to let them know about joining our email list to receive our monthly e-newsletter and other timely information. They – and you – can also follow us on Facebook, Twitter, Instagram and Tumblr. Buy things you love and support IDA with a percentage of your purchase going to save dark skies. IDA participates in the Amazon Smiles Program, Ebay for Charity, Tspring and more. Click here for a full list. If you’re not one already, become an IDA member and receive our periodic action alerts giving you the opportunity to have your voice heard on late-breaking issues. And let us know what’s happening in your area as new threats and opportunities to protect the night skies arise. You are our eyes and ears on the ground. Be part of a global community that is helping scientists measure and study light pollution. There are several ways to help. No experience necessary! 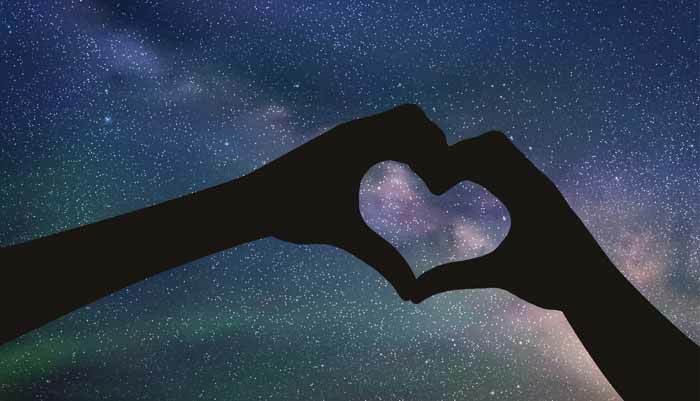 We have public outreach materials that you can use educate your community about light pollution and protecting the night skies including traveling pop-up displays and informational brochures. Organizations such as service clubs, environmental groups, astronomy clubs, high schools and colleges often have periodic guest speakers on various topics. Ask around and see if any of these groups might be interested in learning about light pollution and the importance of dark skies. To help with your presentation, you can use our Light Pollution Basics PowerPoint presentation and other public outreach materials, and “Losing the Dark”, our six minute video introduction to light pollution that can either be streamed online or downloaded onto your computer. Local lighting ordinances ensure that your municipality is addressing artificial light at night. Find out if your town has a lighting ordinance. If not, try working with them to pass one. If your town does have an ordinance, make sure that it’s being enforced. IDA’s Dark Sky Places program recognizes locations with exceptionally dark skies and local efforts to keep them that way. Many of these places are state or national parks. By visiting these locations your tourism dollars help sustain and protect these rare and fragile locales for the benefit of future generations. 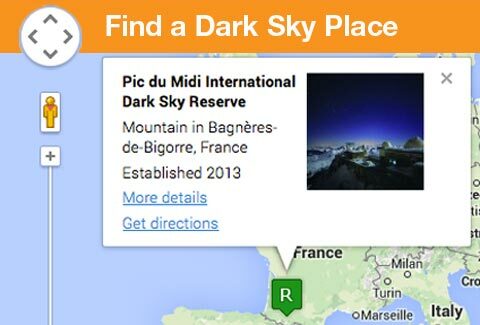 Find a Dark Sky Place.